The weather has been alternately heavy rain and then blue skies. The ground surface is supersaturated and the rivers are full to not-quite-overflowing, the Ellerbeck across the field (and thankfully 50+ feet lower) can be heard roaring over the rocky river bed. We're having a new dog yard laid and on Monday the waterbutts were emptied to be moved, by Wednesday morning they were full to overflowing again. In between the deluges though it's been surprisingly warm with occasionally high clear blue skies, the wood stove was required in the early part of the week but yesterday was allowed to go and today we've not bothered to relight. 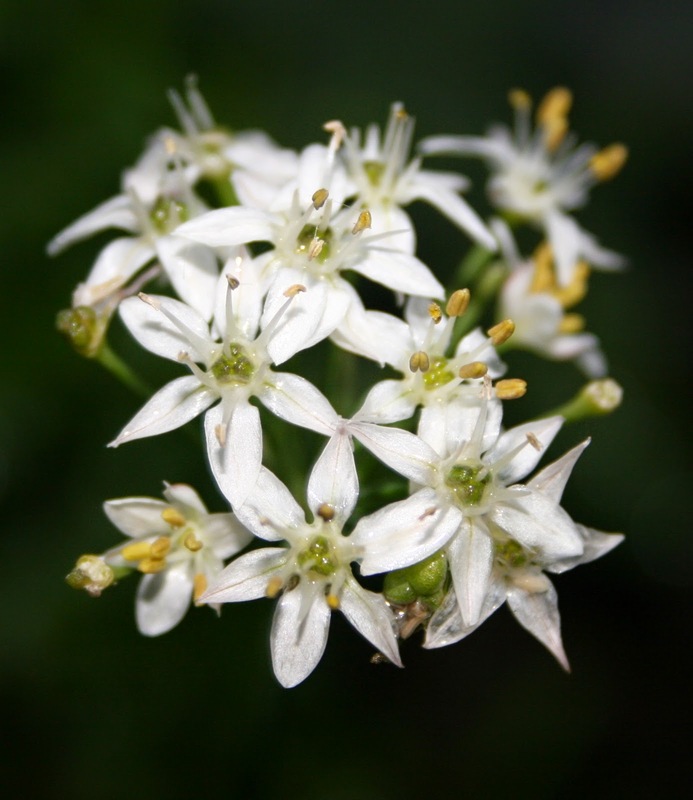 The contrary weather is playing havoc with the plants as well, the other evening I went out to my herb bed to pick some parsley and chives to go the salad and there in the gloaming was a beautiful white flower on the garlic chives. The borage is still flowering and the marigolds (calendula not tagetes) have been in flower virtually non stop for the best part of eighteen months - crazy, but a very welcome sight from the kitchen window. In keeping with the contrary theme the packaging with my new computer mouse was both fantastic and ridiculous! The mouse for my laptop starting suffering from hiccups, most disconcerting, and no cure was found so it had to be retired and a new mouse purchased. Bearing in mind the size of a computer mouse how big does the delivery box need to be? Apparently nearly big enough to put the printer in! and stuffed full of scrunched up brown paper. Once found and removed from its nest of the paper the mouse was wrapped in a thick layer of heat-sealed hard plastic, remembering past extractions I was envisaging a battle involving scissors and much frustration but I was delighted to discover that the back of the plastic blister pack had two finger holes and perforations and with a firm tug the whole back peeled out. So simple, so successful - why has no one used it before and why doesn't all blister packaging have holes both large and small?? Whilst talking of advances, did you notice that in last week's edition of CJS Weekly we published our first advert for a paternity cover contract? This week's edition has gone to press with plenty of jobs, lots of news and the latest calendar of training courses.